1. A magic defrosting tray that's smaller and cheaper than a microwave, and will defrost everything without chemicals or electricity required. Get it from Amazon, £11.99, or in the US for $16.99. 2. This useful pack of socks that are the only sock set they'll need next year. 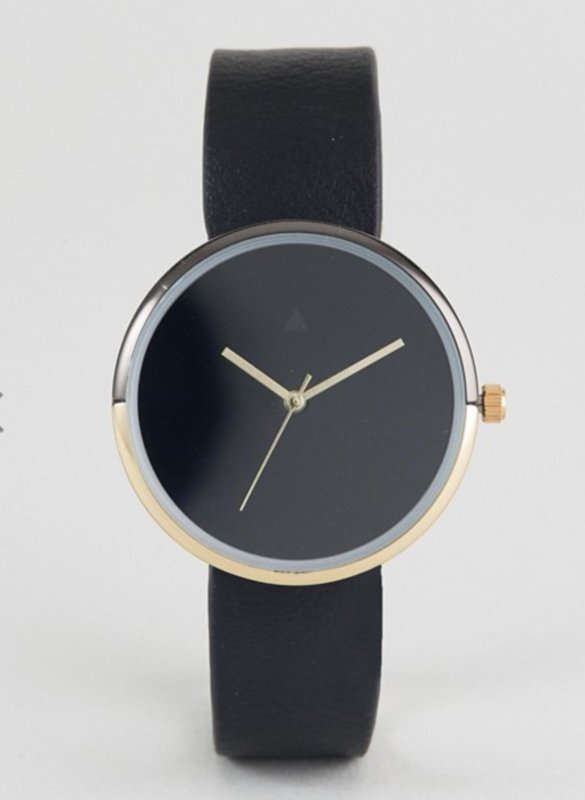 Get it from Asos, £14, or in the US for $23. 3. This pair of pliers that also includes a can opener, screw driver, nail file, knives, wire cutters and more, all in one tiny space. Get it from Amazon, £12.99, or get a similar one in the US for $21.99. 4. This handy book that will save them money. Get it from Amazon, £9.51, or in the US for $12.37. 5. 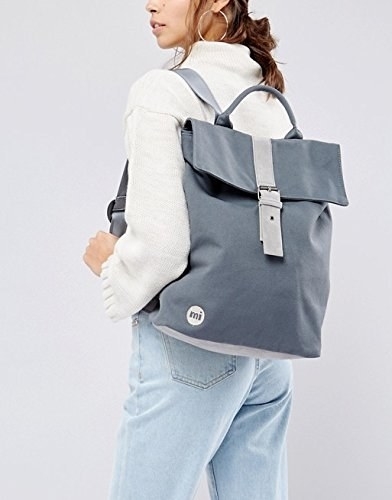 This ultra useful backpack that will hold everything they need it to (and comes in lots of colours). 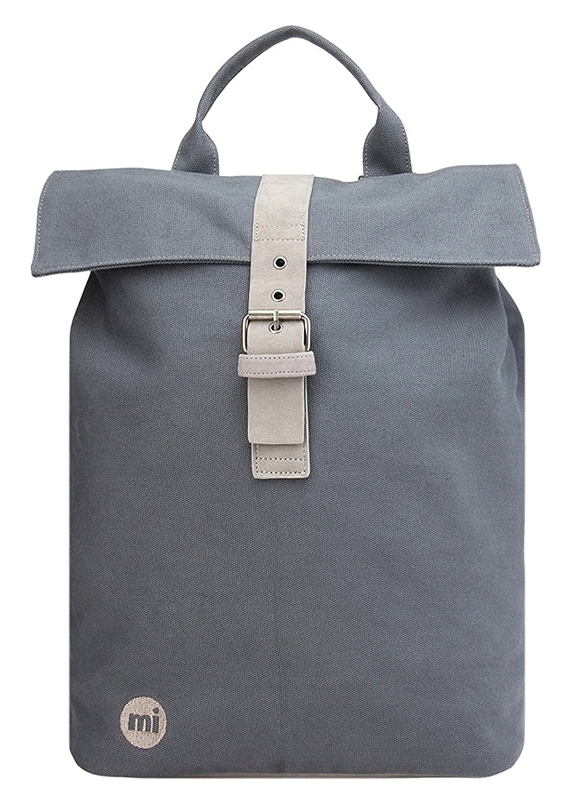 Get it from Amazon,£ 29.99, or get a similar one in the US from Asos for $48. 6. This sewing kit that keeps everything you need to make repairs in one place. Get it from Amazon, £7, or in the US for $14.95. 7. This snuggly, unfussy cardigan that's made from silk and cotton but doesn't cost the earth. Get it from Amazon, £39, or in the US for $54. 8. 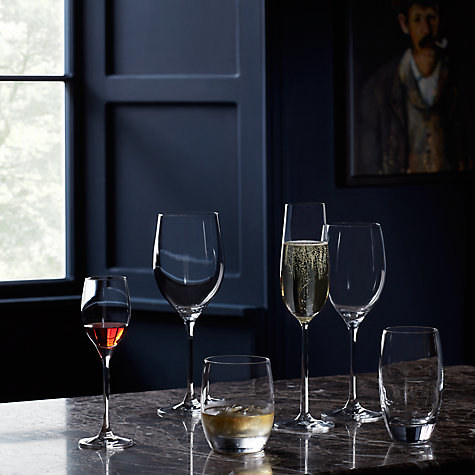 A set of really nice glassware, because everyone drinks. 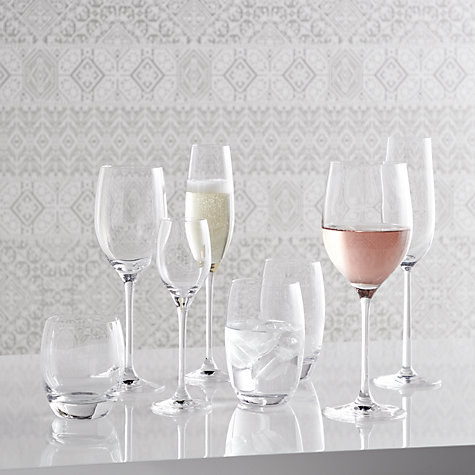 Choose the set that would fit best: champagne glasses, wine glasses, tumblers or cocktail glasses! Get them from John Lewis, £20, or in the US for $27.50. 9. A stainless steel soap for avid cooks that will get rid of garlic smells and last forever. Get it at Amazon, £4.99, or get a similar one in the US for $7.50. 10. This anti-lost key finder, because everyone, and I mean everyone, misplaces their keys, wallet or phone. Get it from Amazon, £16.99, or in the US for $19.99. 11. 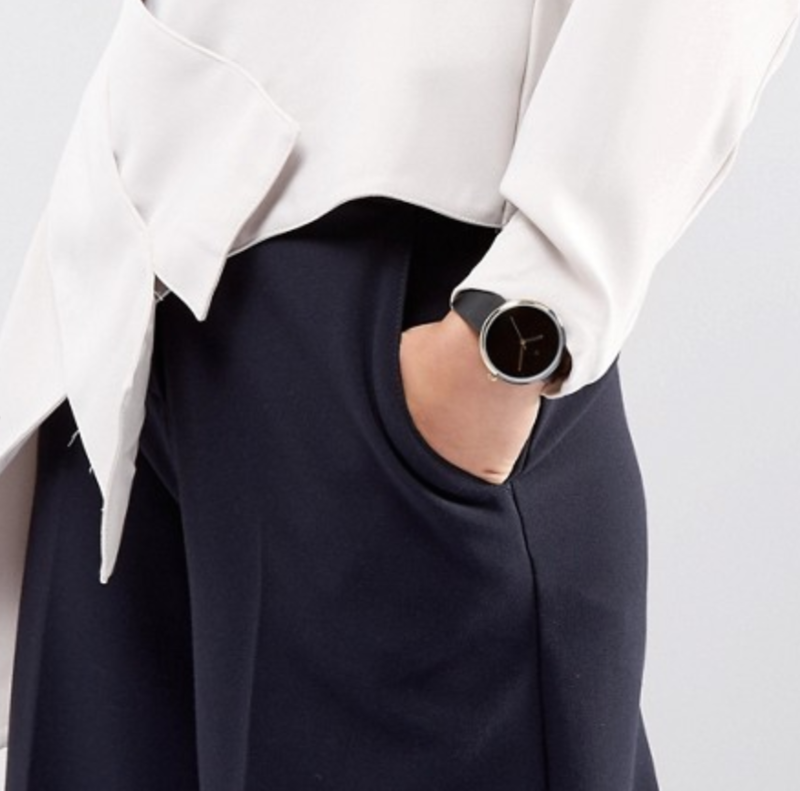 This classic watch that's both stylist and functional. 12. A headphone stand to keep their headphones on, that also has USB ports for charging. Get it from Amazon, £38.99, or in the US for $39.99. 13. A simple rain coat that will keep them dry through winter and spring. 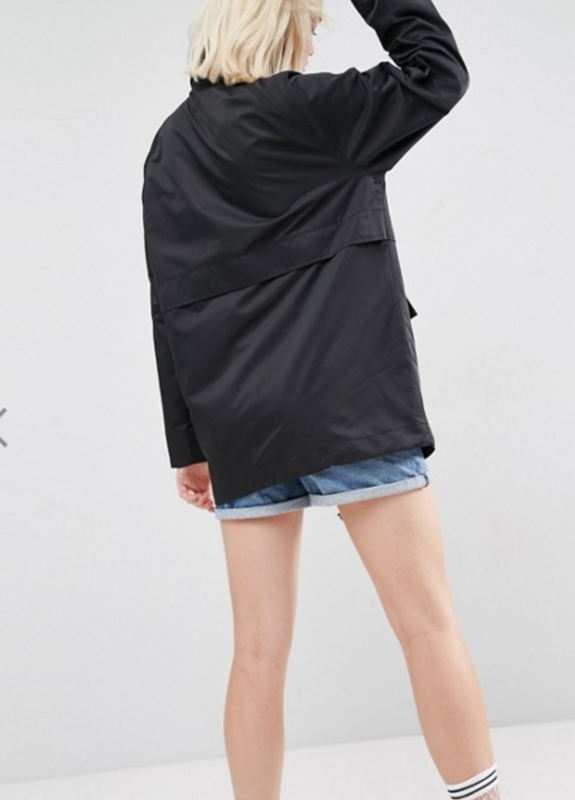 Get it from ASOS, £45, or in the US for $72. 14. 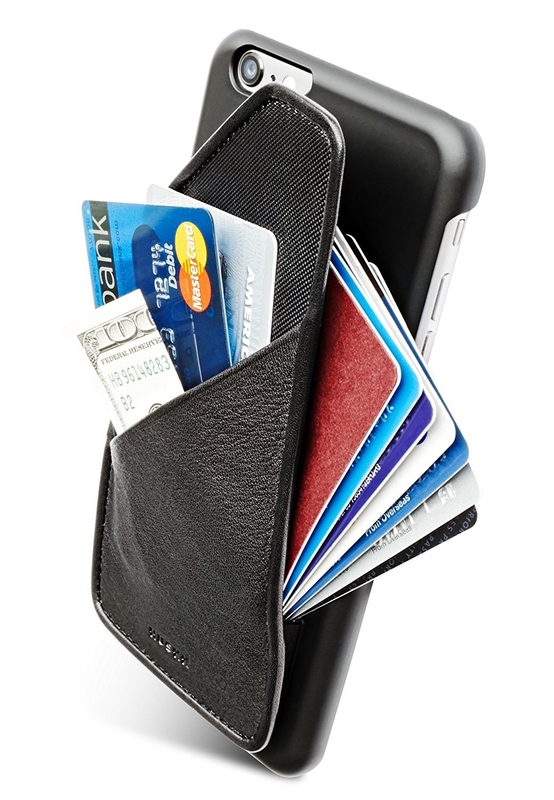 A plain black pouch made in high quality leather that will store whatever they want and last for absolutely ages. 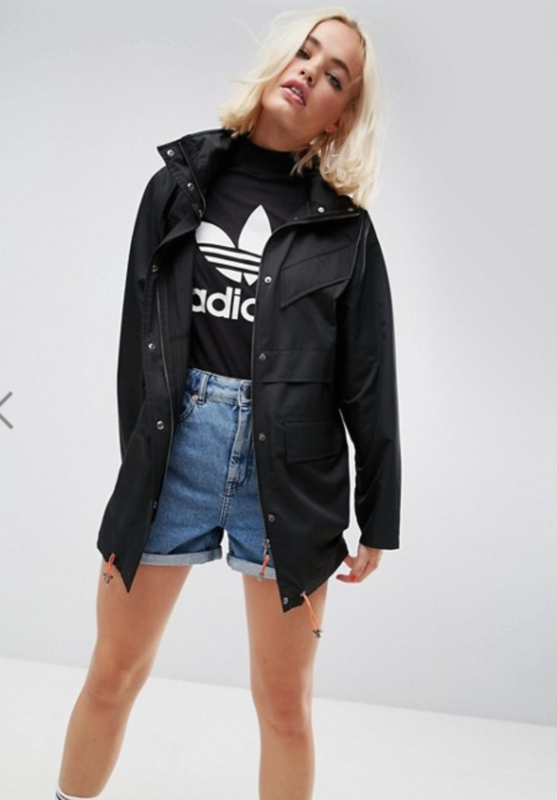 Get it from ASOS, £45, or in the US for $46. 15. A sticky note dispenser and calendar in one that will make it easy to keep their desk and notes organised. 16. This cord detangler to keep all their electronics muddle-free. Get it from Amazon, £3.99, or in the US for $6.99. 17. 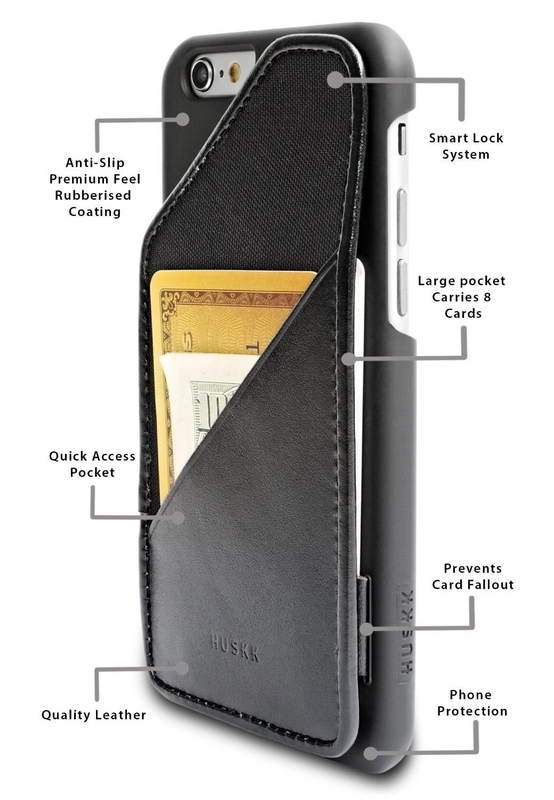 This phone case that doubles as a wallet for the best in phone functionality. Get it from Amazon, £13.35, or in the US for $10.31. 18. This charging stand to keep all their devices neat while they recharge. Get it from Amazon, £25.99, or get a similar one in the US for $15.99. 19. This tea strainer cup, for tea addicts that want loose leaf goodness but don't want to take up space with a teapot. Get it from Amazon, £7.99, or in the US for $9.49.